Fr. Richard Rohr is a globally recognized ecumenical teacher bearing witness to the universal awakening within mystical and transformational traditions. 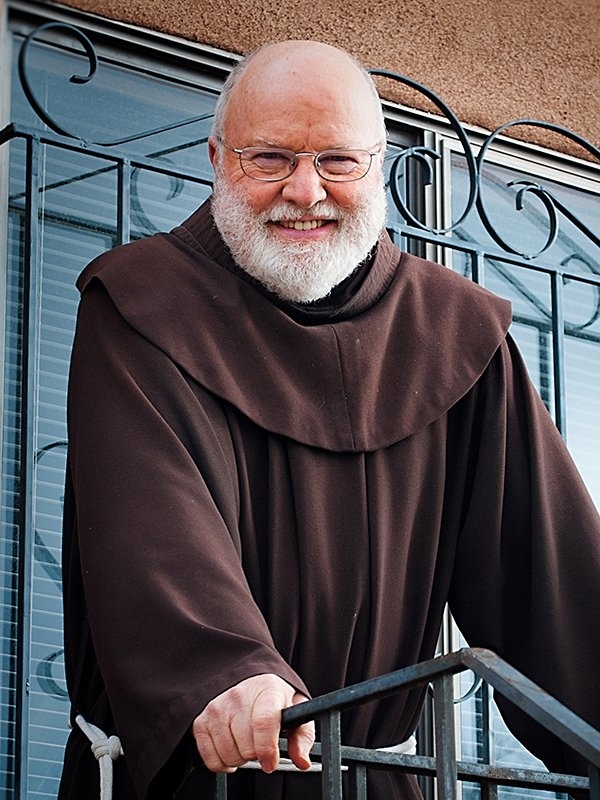 He is a Franciscan priest of the New Mexico Province and founder of the Center for Action and Contemplation in Albuquerque, New Mexico. Fr. Richard's teaching is grounded in practices of contemplation and lived kenosis (self-emptying), expressing itself in radical compassion, particularly for the socially marinaglized. Fr. Richard is author of numerous books, including Everything Belongs, Adam’s Return, The Naked Now, Breathing Under Water, Falling Upward, and Immortal Diamond: The Search for Our True Self. CAC is home to the Rohr Institute where Fr. Richard is Academic Dean of the Living School for Action and Contemplation. Drawing upon Christianity’s place within the Perennial Tradition, the mission of the Rohr Institute is to produce compassionate and powerfully learned individuals who will work for positive change in the world based on awareness of our common union with God and all beings. What Does Rohr Need To Die To? Richard on some of his ego that needs dying. Richard Rohr on what breaks his heart. Richard Rohr on love, grace and the problem of good.